In 1990, the Americans with Disabilities Act (ADA) was signed into law, prohibiting employers, schools, and public places from discriminating against anyone on the basis of their disabilities, and requiring them to provide reasonable accommodations. However, even after nearly 30 years with this law in place, many employers still don’t understand their obligations, and often carry misconceptions about hiring workers with disabilities. 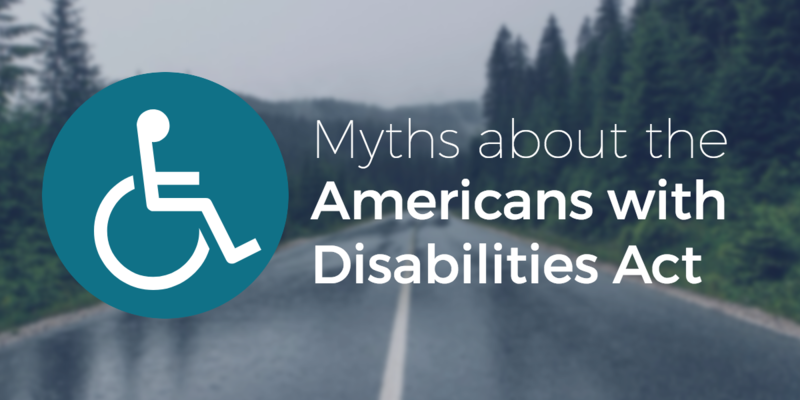 Let’s take a look at some common myths about hiring employees with disabilities, and whether there’s any truth to them. 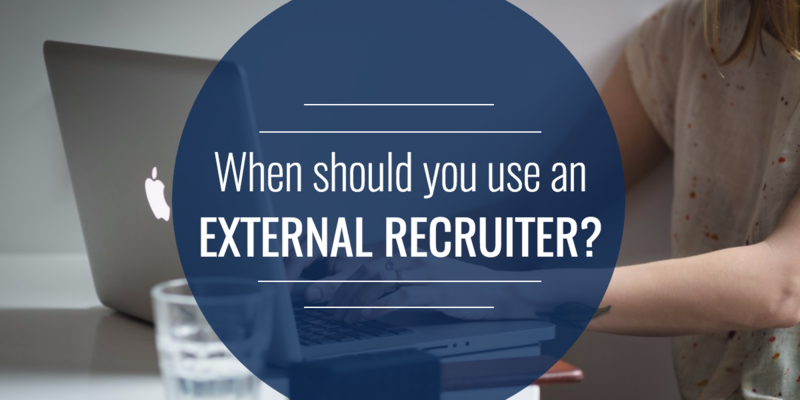 When should you use an external recruiter? 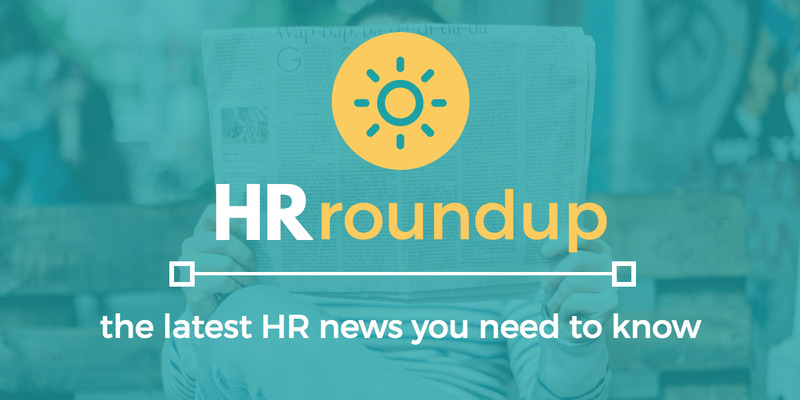 If you’re like many other HR professionals, recruiting, hiring, onboarding, training, and managing performance reviews all fall under your purview. 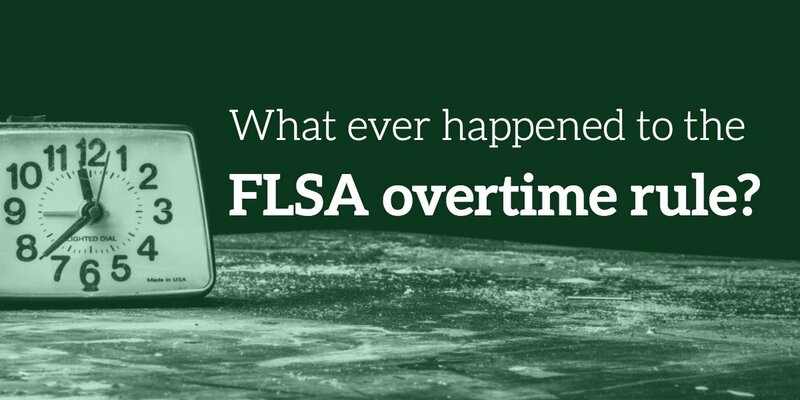 Depending on the size of your organization, it may be up to you and a very small staff (if that) to manage all of these tasks.